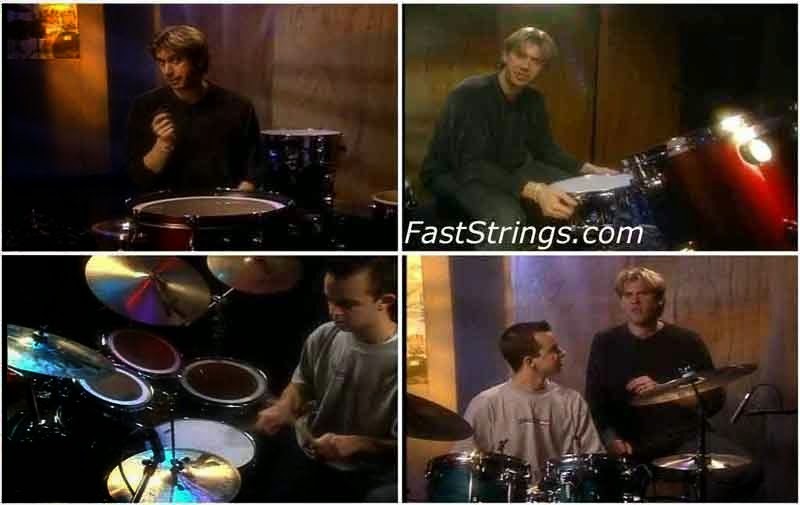 Tommy Igoe brings his 25 years of teaching and playing experience to bear, creating the first DVD for beginner drummers! He takes you on a journey that starts with taking a brand new drum set out of the box and gets you started making music right away. Setting Up! (Part 1) is dedicated to understanding your new drums.